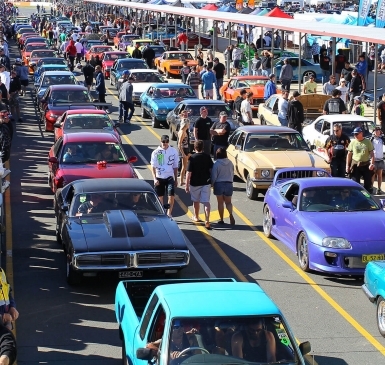 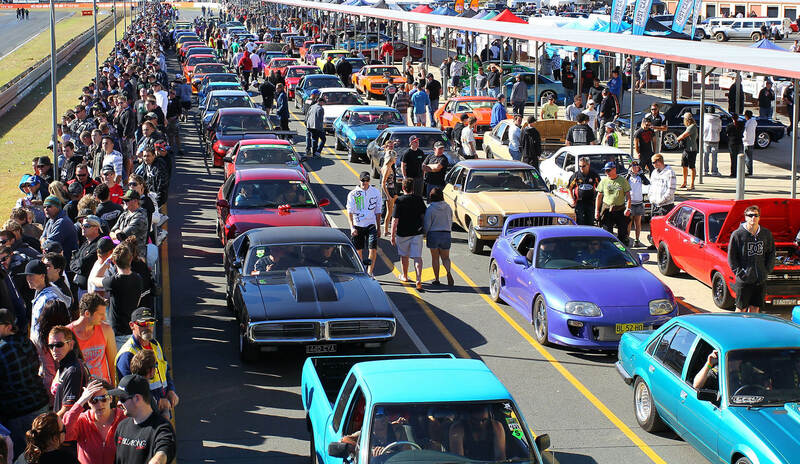 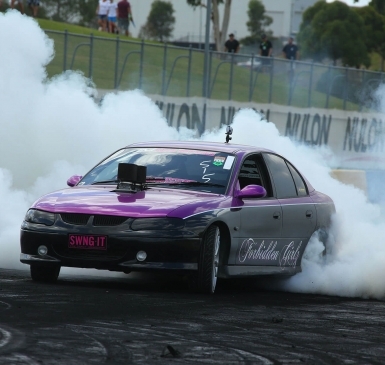 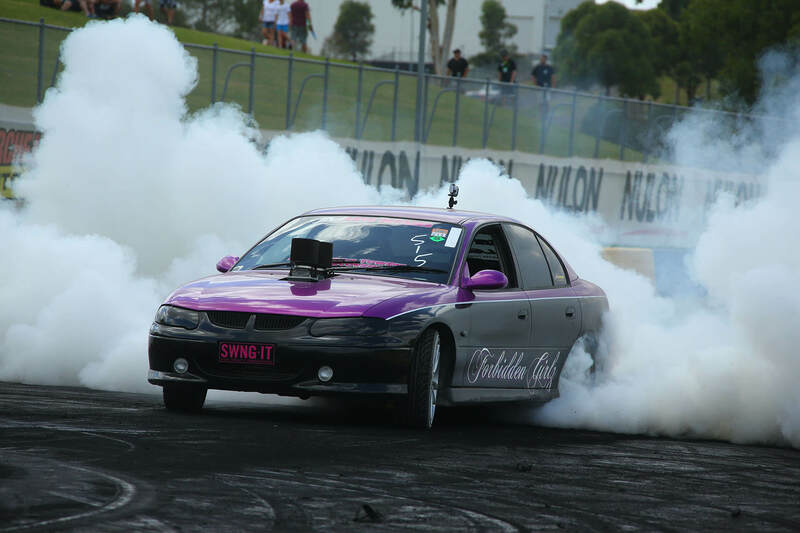 Hundreds of the toughest street cars cruising Sydneys Motorsport Park V8 Supercar Racetrack. 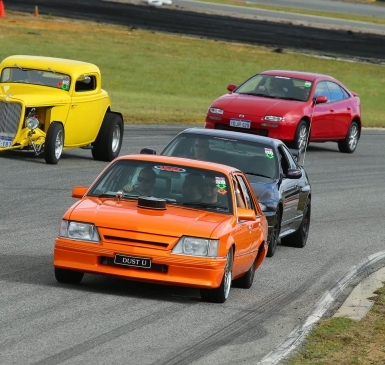 With nearly 20 hours of cruising time will be available on the track from Friday morning through to Sunday afternoon. 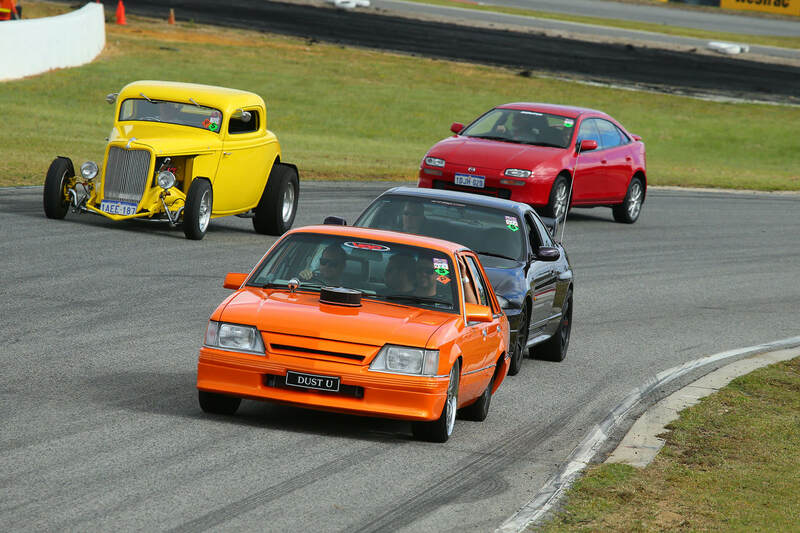 The Off-Street Racing competition is a run what ya brung, no rules, (well not many anyway) heads up race over approximately 200 metres. 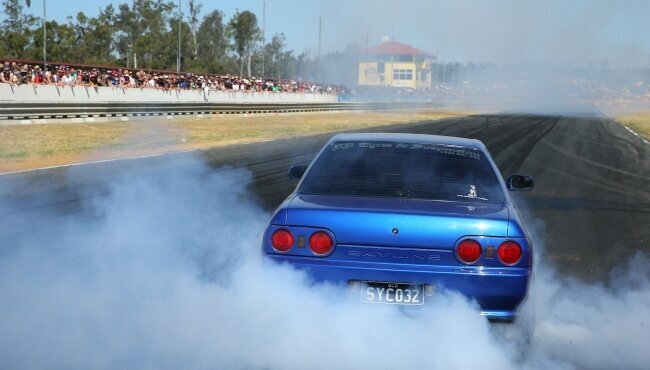 No timers, No lights, No warming your tyres. 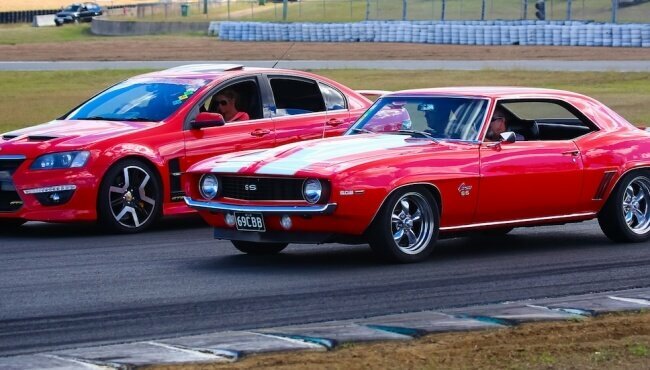 Just a man with a flag to start you. 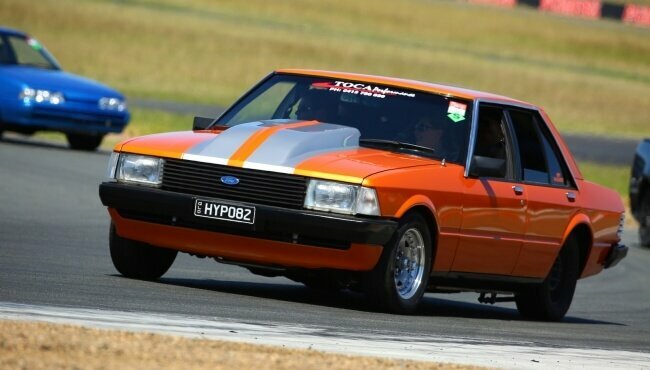 When the flag drops, you’ll need to get the loud pedal to the floor as quickly as possible, and from there it is simple, the first guy over the finish line, wins!! 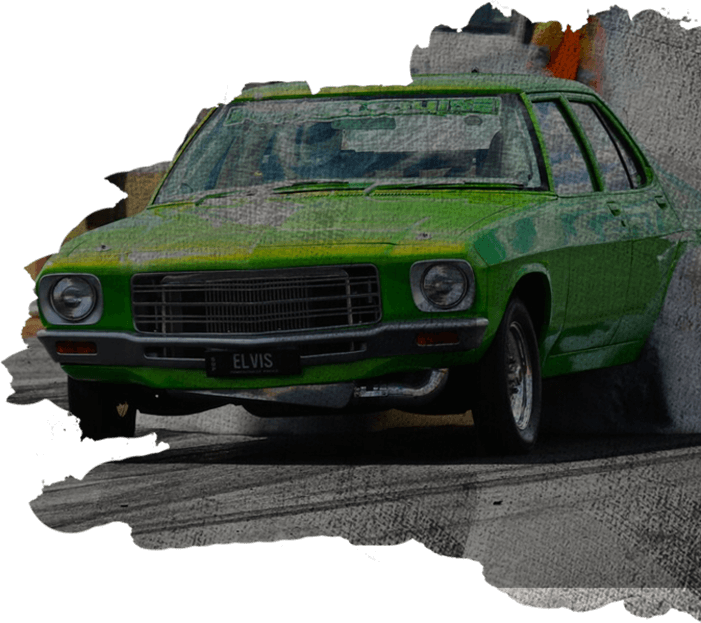 If watching the big numbers being punched out on the little screen is for you, then you don’t wanna miss this event. 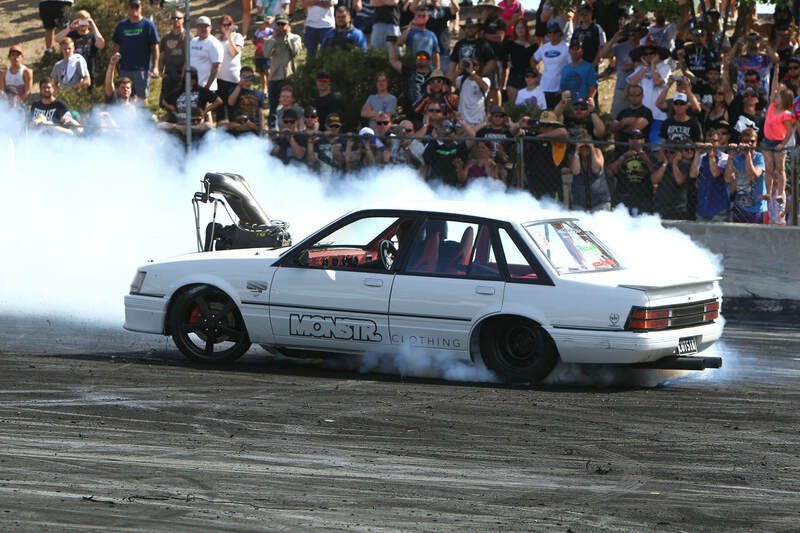 From high PSI Turbos, nitrous fed monsters and just plain crazy engines, there’s sure to be something that lights your fire in this competition. 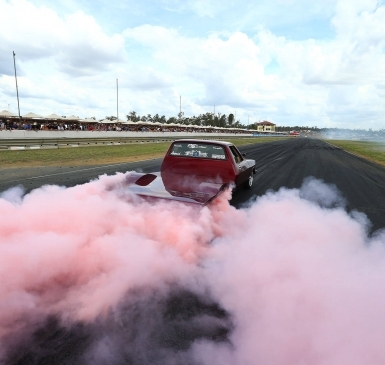 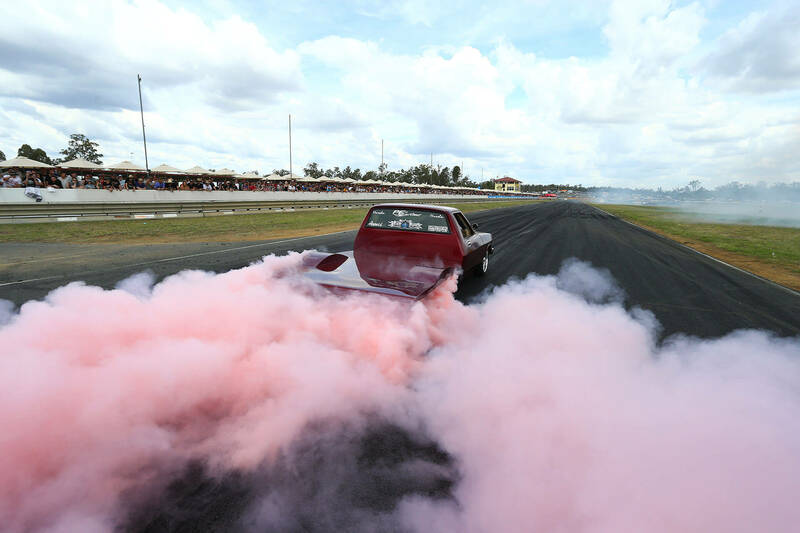 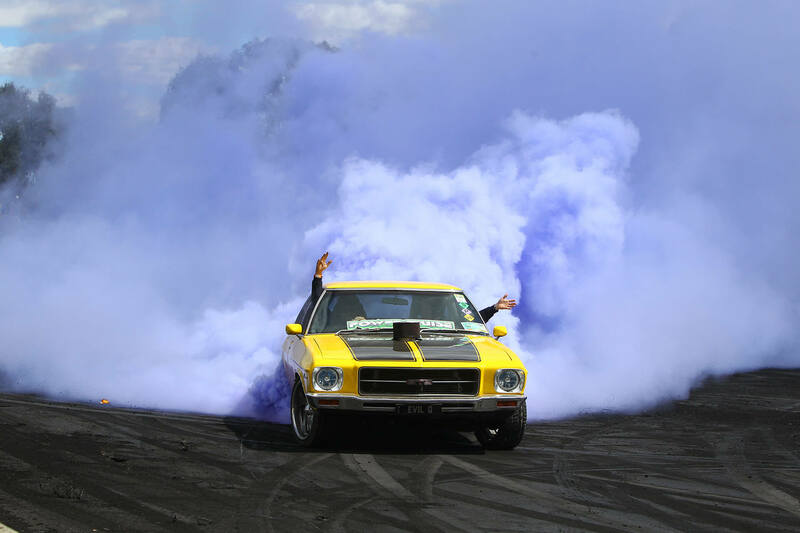 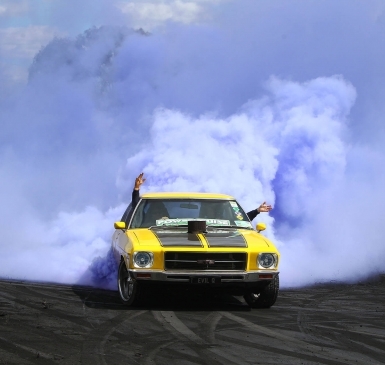 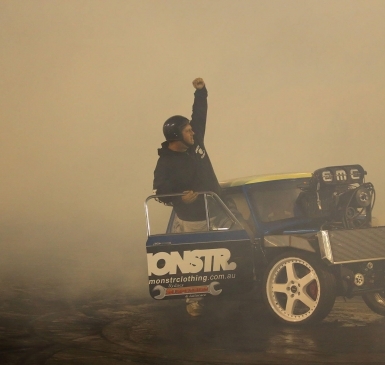 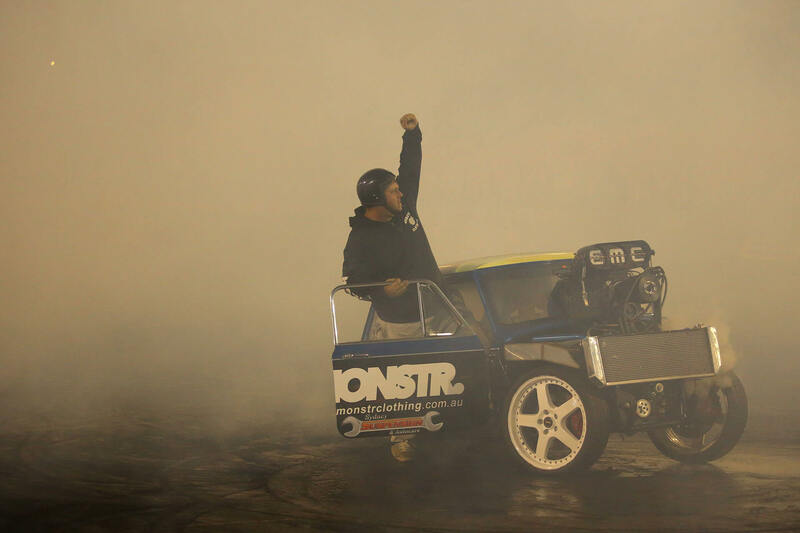 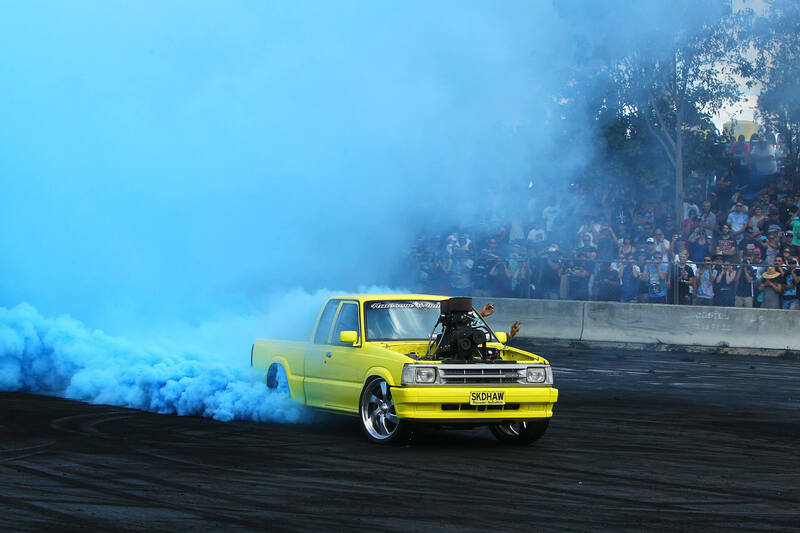 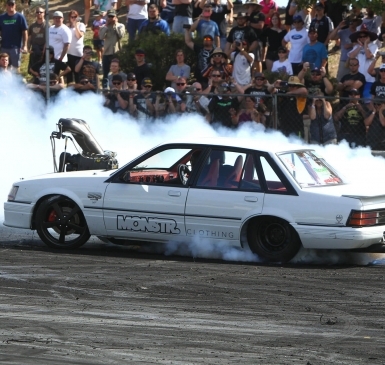 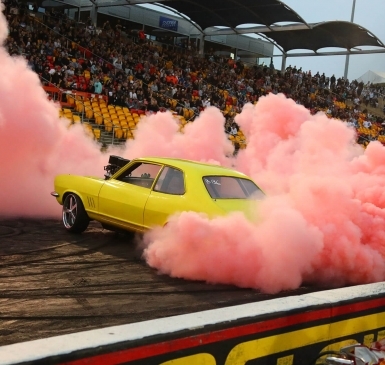 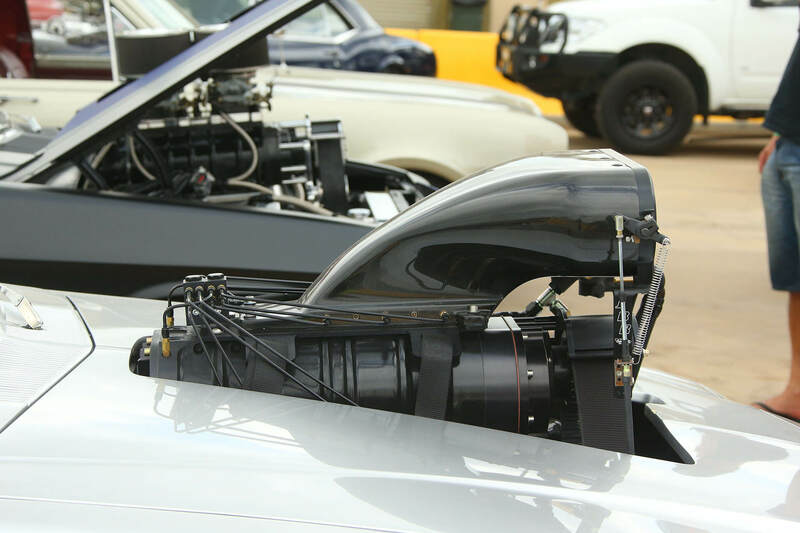 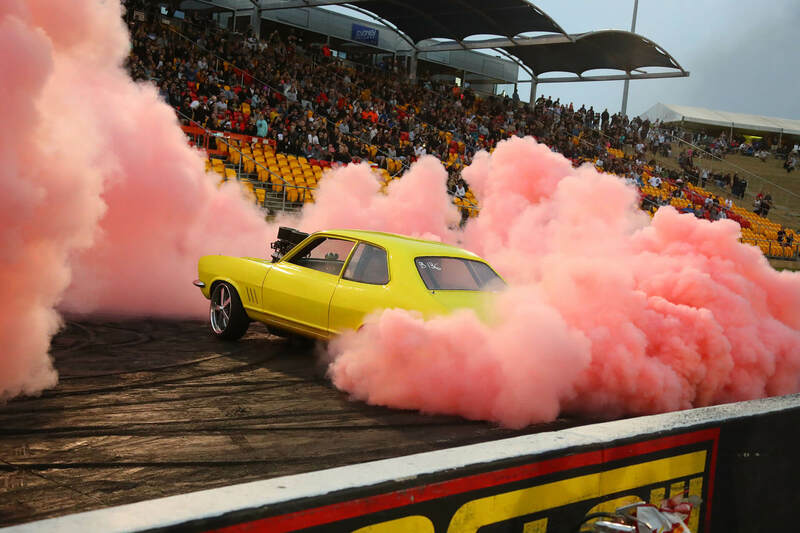 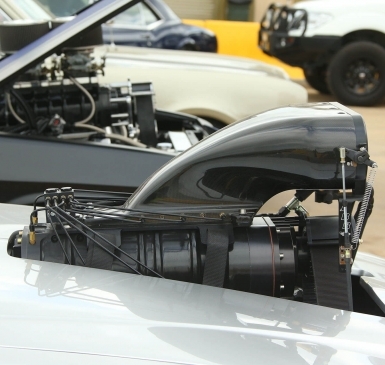 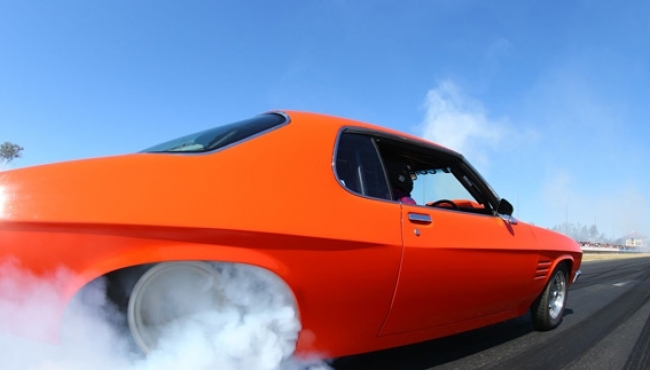 The rules are simple,THERE ARE NO RULES….Unlimited boost, multiple nitrous systems and no fuel restrictions. 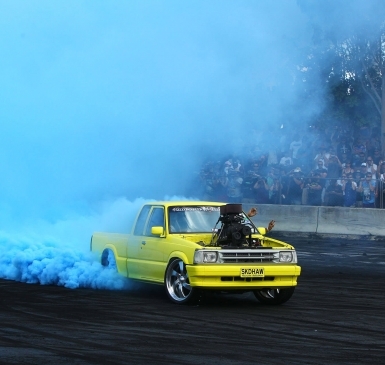 Wanna see all the best Sydney has to offer in the pretty lady stakes? 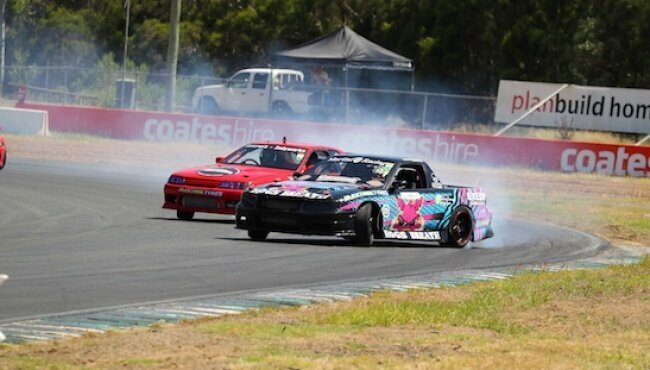 Check out the main stage Saturday arvo for all the action.